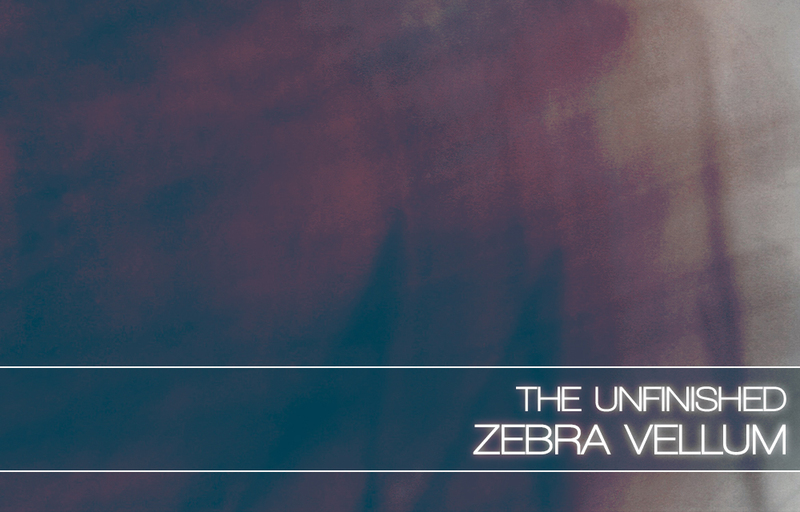 Zebra Vellum is a collection of 200 cinematic patches for u-he’s Zebra2 synth. The ambience within Zebra Vellum reflects these stories. Sounds of glass, metal, wood, dirt and light, reflected in echoing spaces. There are lush mallet sequences, transparent glassy pads, grinding mechanical basses, rippling industrial soundscapes, blissful exotic leads and relentless colourful percussion. Zebra Vellum comes with comprehensive programming via the modwheel and the performance X/Y pads, giving the sounds extra life and you extra control. There is also a Dark Edition of Zebra Vellum available, which comes with an additional 200 patches, where I have remixed and optimised the original Vellum patches for ZebraHZ, to give a darker, more analogue vibe. The Dark Edition also contains the original 200 patches. Zebra Vellum is available for £24.99 +VAT, with the Dark Edition at £34.99 +VAT. You can download some demo patches to try out.